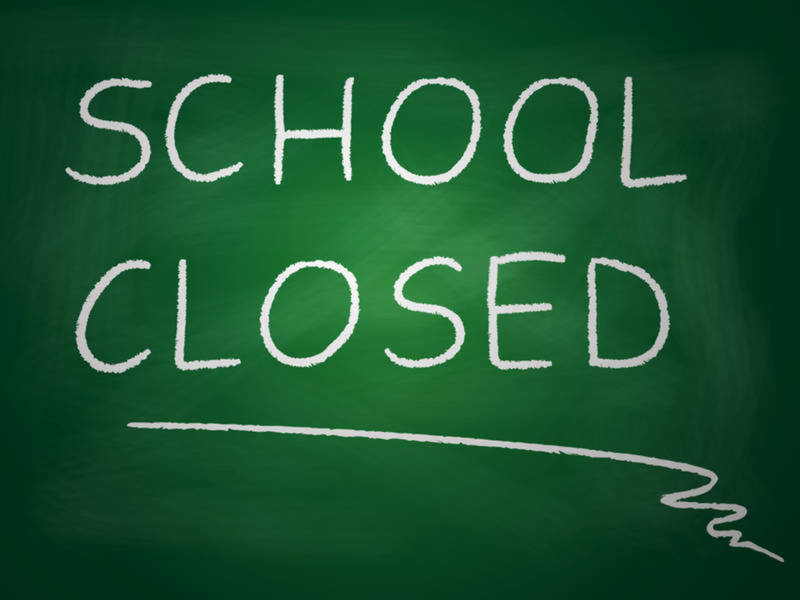 NO SCHOOL Monday, January 14th. We will see you Tuesday the 15th. Be safe and stay warm! © Cameron R-1 School District 2019.